The combination had been lost to this Chatwood-Milner Duplextra Mk2 safe at a residence in Market Harborough, Leicestershire. 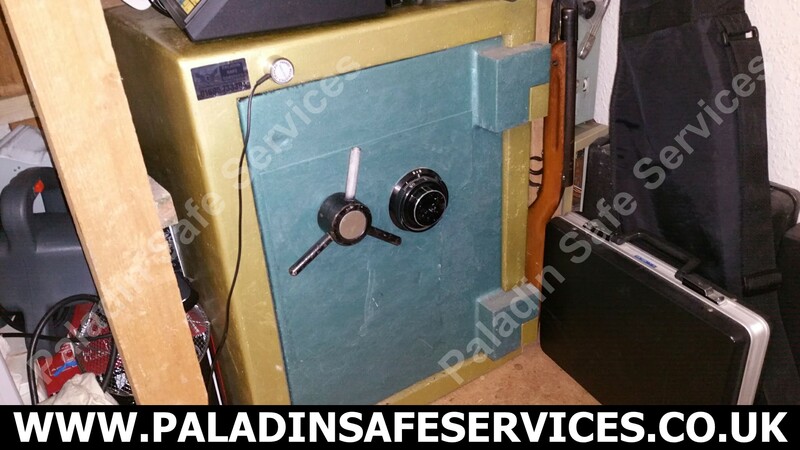 The combination lock had been left in the open position for many years and the safe operated with just the key so when somebody accidentally knocked the combination dial they were unable to open the safe. 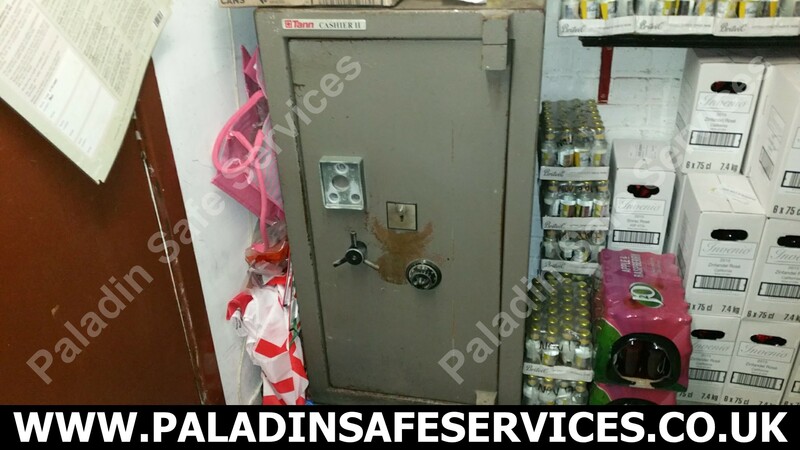 We attended site and manipulated the combination lock to discover the combination and opened the safe without any damage. A busy match day was not a good time for a club in Preston to be unable to access their till drawers. 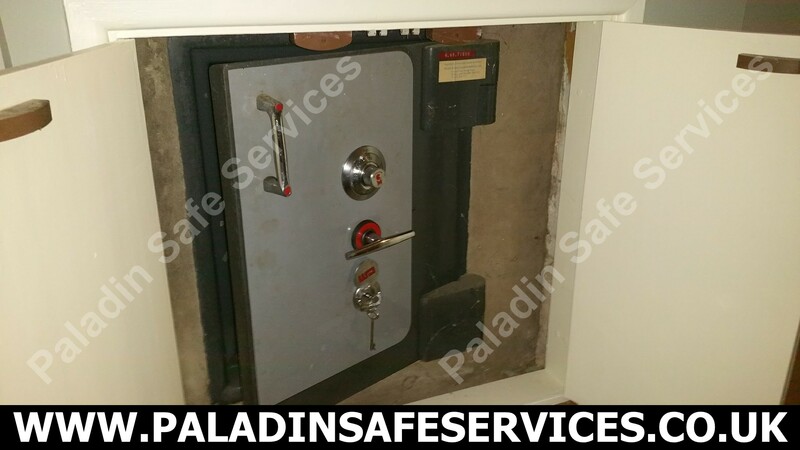 The combination on this Tann Cashier safe was never used and somebody had accidentally knocked the dial so they could no longer open the safe with the key. 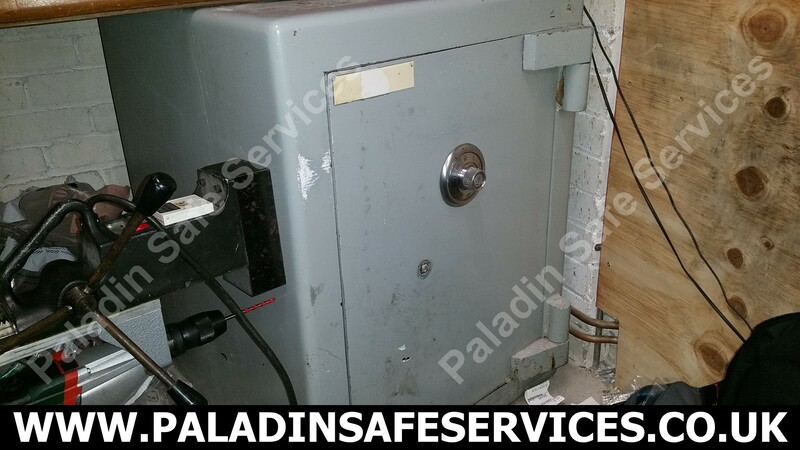 We attended and opened the safe without any damage. 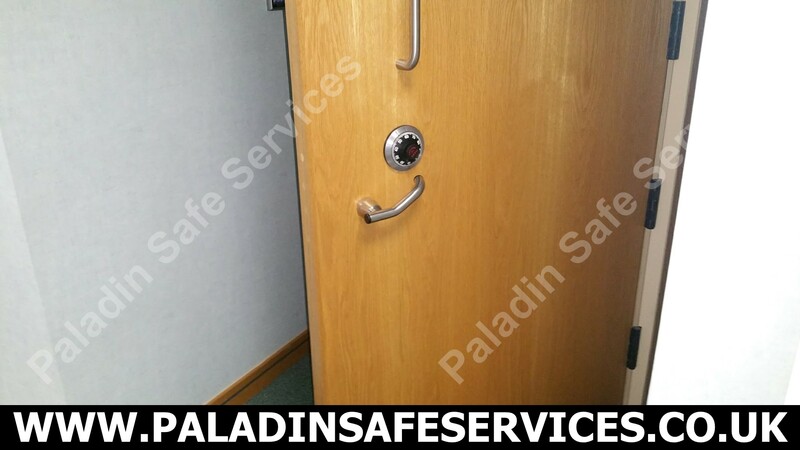 After being moved to a new owner in Preston, this Chubb Eurosafe would not open. The lock must have been nudged during the move and offset the combination, we fixed the issue and changed the combination for the new owner. 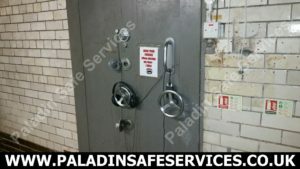 The door of this SLS 1000 safe at a pub in Skelmersdale, Lancashire would not open when the correct combination had been dialled. 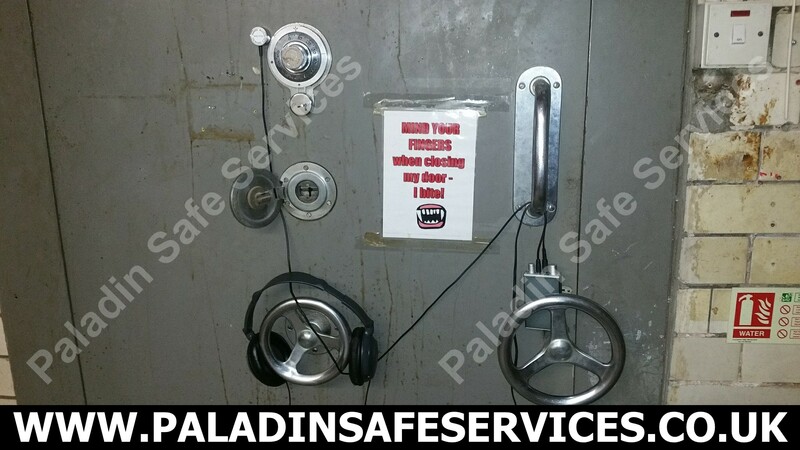 Unfortunately a lot of brute force had been attempted prior to calling us out causing much more damage by breaking the handle and damaging the combination lock dial. 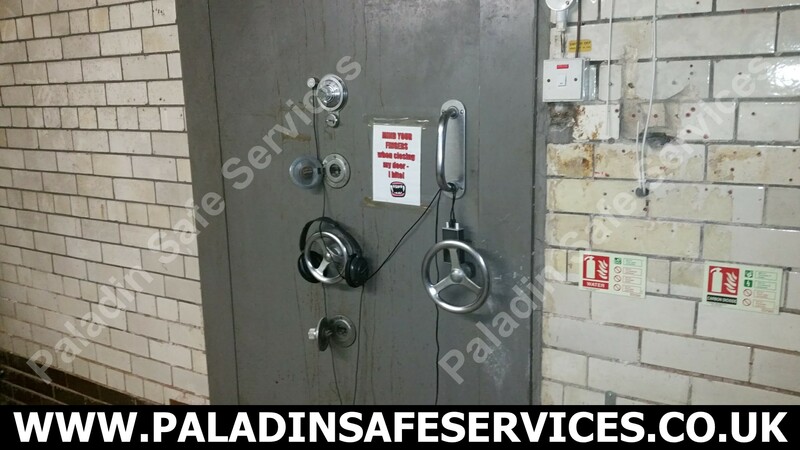 Once the door was open we repaired the handle and lock and put the safe back in to service. 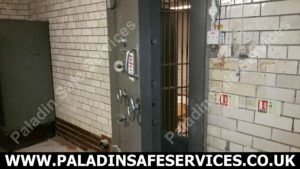 The combination had been lost to this Fort Knox Chancellor under floor safe at a private residence in Maghull, Merseyside. 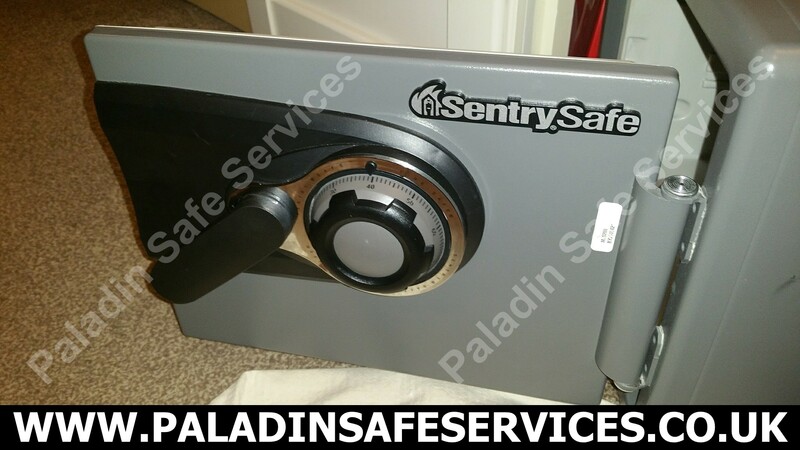 We attended the customers home and identified the lock as a La Gard Group two, three wheel combination lock, initial diagnostics suggested that the lock was working correctly so we began the process of manipulating it open. Manipulation is a process of discovering the combination of the lock and is often depicted in movies with the safe cracker using a stethoscope or an upturned glass tumbler to listen to the lock. Whilst we carry high tech listening devices they are not always necessary and with this lock we didn’t need anything but our un-sanded fingers to identify what the lock was ‘saying’ to us. 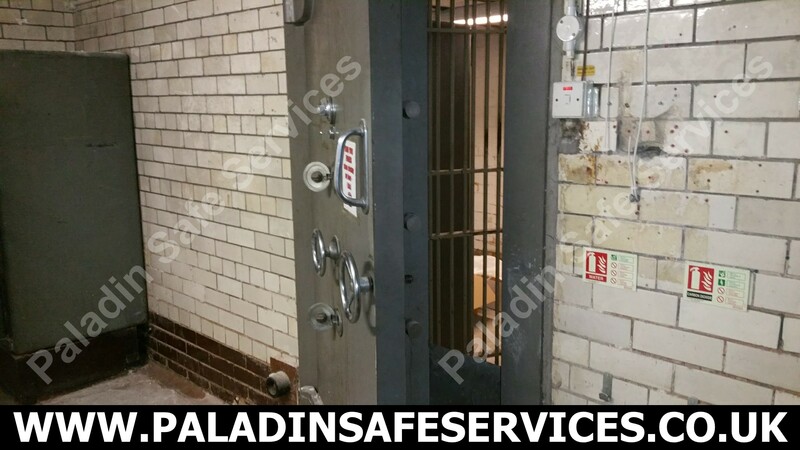 Within a short space of time the lock had given up its first number of the combination shortly followed by the second and the third at which point the lid could be removed to reveal the safes contents. 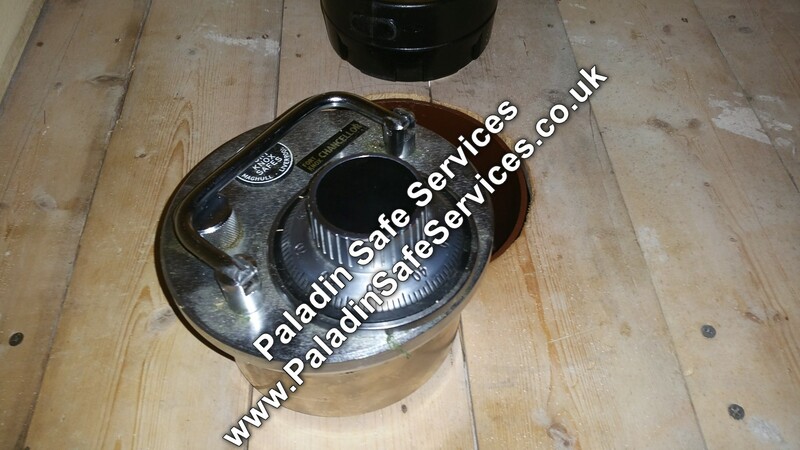 We then reset the combination to one of the owners choosing and gave instructions on how to dial the lock and how to insert and remove the lid. 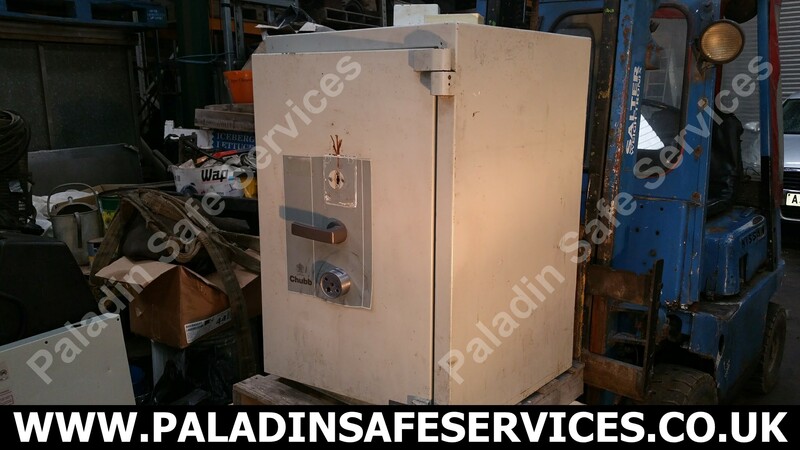 Fort Knox safes are unfortunately no longer trading but they were based in Maghull so this one didn’t have to travel far from the factory where it was made.